Globe Telecom resolves 12 cases of illegal use of signal boosters following the company’s intensified drive to address signal interference. 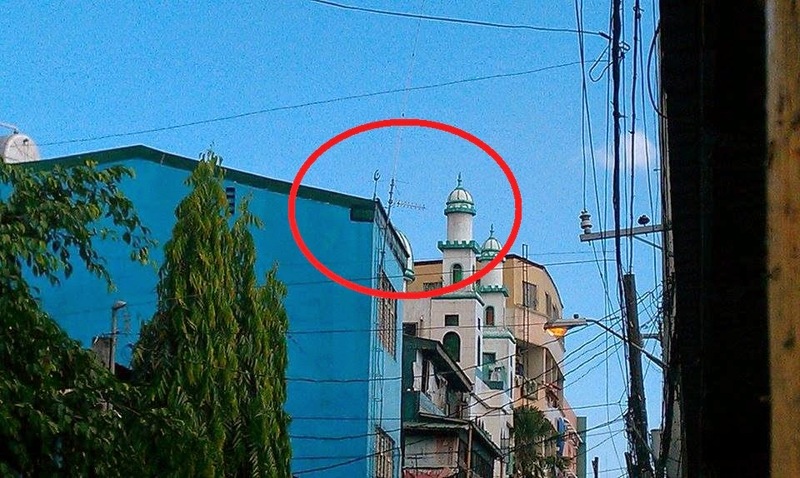 Photo shows one of the illegal repeaters installed in a building in Baclaran/Roxas Blvd. area. The telecommunications provider came across an aggregation of illegal repeaters in Baclaran and Roxas Boulevard area. A total of 19 illegal repeaters were uncovered in separate buildings in the area that include Shoe Plaza Uneed Bldg., Harrison Bldg., Khatar Bldg., Parka Bldg., ANLI Bldg., JB Bldg., Saulog, Metrobank Pasay, Warehouse No. 802, Warehouse No. 142 and Warehouse No. 162 in Pasay City. Following the discovery of the illegal equipment, Globe agents initiated separate discussions with building administrators concerned and they were able to secure their commitment to dismantle the illegal repeaters. “Globe will continue to step up its campaign to eradicate the use of illegal repeaters or signal boosters as such equipment impedes the flow of communication, adversely affecting the experience of our customers. The company will not put up with such kind of unscrupulous activities,” said Atty. Froilan Castelo, Globe General Counsel. He emphasized that the use signal booster, if not properly coordinated with the telco provider concerned, causes network interference that result in mobile phone subscribers to experience dropped calls, garbled lines, and weak signal. According to Castelo, Globe Telecom’s drive versus signal interference is in support of the company’s network modernization initiative intended to provide a robust and reliable network for voice, text and data services. However, concerns emanating from the use of illegal repeaters hamper seamless connectivity, prompting Globe to launch a campaign to rid the network of signal interference and provide wonderful customer experience. Incidents of interference usually indicate the use of repeaters as such devices are not coordinated with other telecommunications infrastructure of a mobile network concerned. In recent years, numerous incidence of interference had been noted particularly in the metropolitan Manila area. Illegal repeaters come in the form of indoor or outdoor antennas and wireless adapters which boost network coverage and signal by hogging bandwidth from a legitimate network infrastructure. The proliferation of signal interference has already prompted the National Telecommunications Commission (NTC) to issue Memorandum Order 01-02-2013, prohibiting the sale, purchase, importation, possession or use of signal boosters operating on the 800 megahertz, 900 MHz, 1800 MHz, and 2100 MHz frequency bands without the approval of the regulatory agency. Violation could entail penalties and even imprisonment.Globe Telecom resolves 12 cases of illegal use of signal boosters following the company’s intensified drive to address signal interference. The proliferation of signal interference has already prompted the National Telecommunications Commission (NTC) to issue Memorandum Order 01-02-2013, prohibiting the sale, purchase, importation, possession or use of signal boosters operating on the 800 megahertz, 900 MHz, 1800 MHz, and 2100 MHz frequency bands without the approval of the regulatory agency. Violation could entail penalties and even imprisonment.